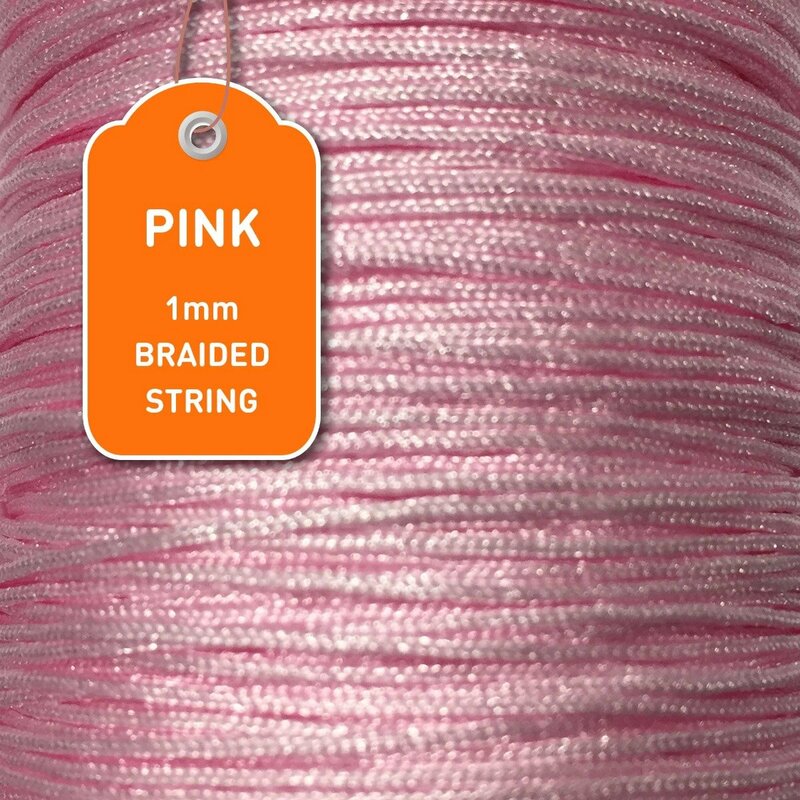 We Have Over Twenty Different Options Just for String. 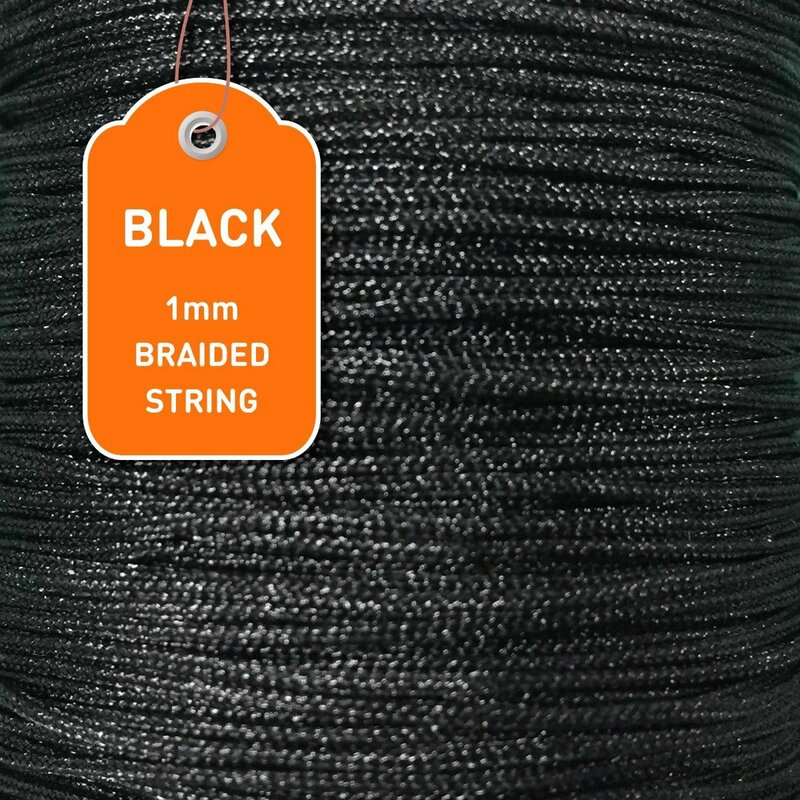 What are my stringing options? 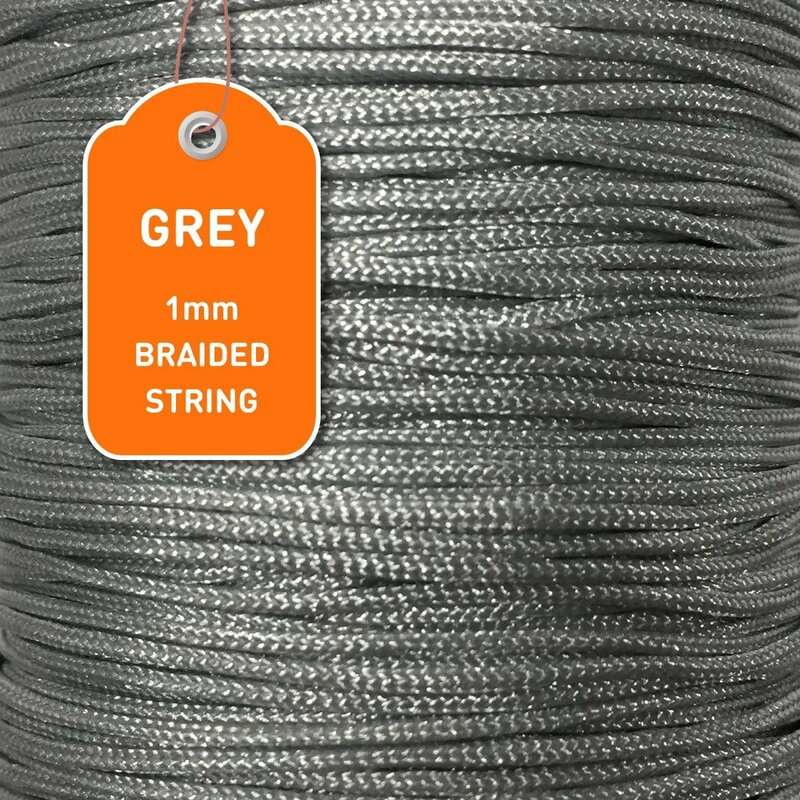 We can supply string attachments in various ways to suit your purpose. 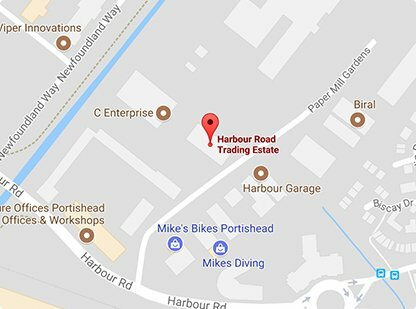 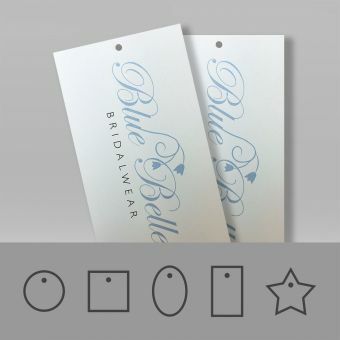 The most cost-effective choice is for us to supply the above options in individually cut 10-inch lengths for you to attach to your tag. 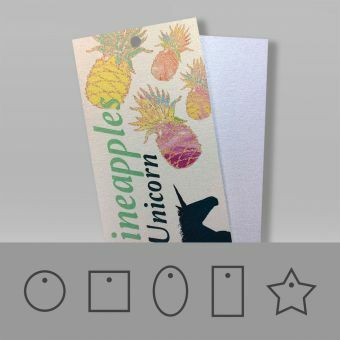 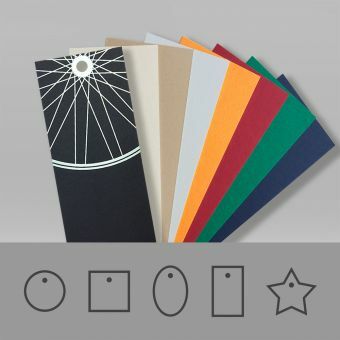 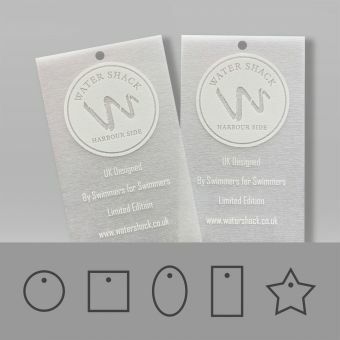 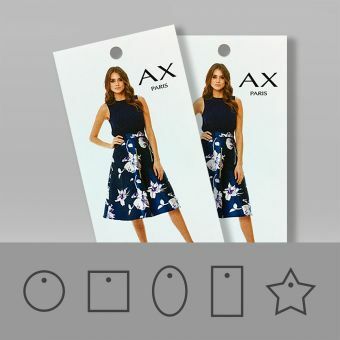 Our Snap and Lock solution is a quick and easy way to attach a tag to a product. 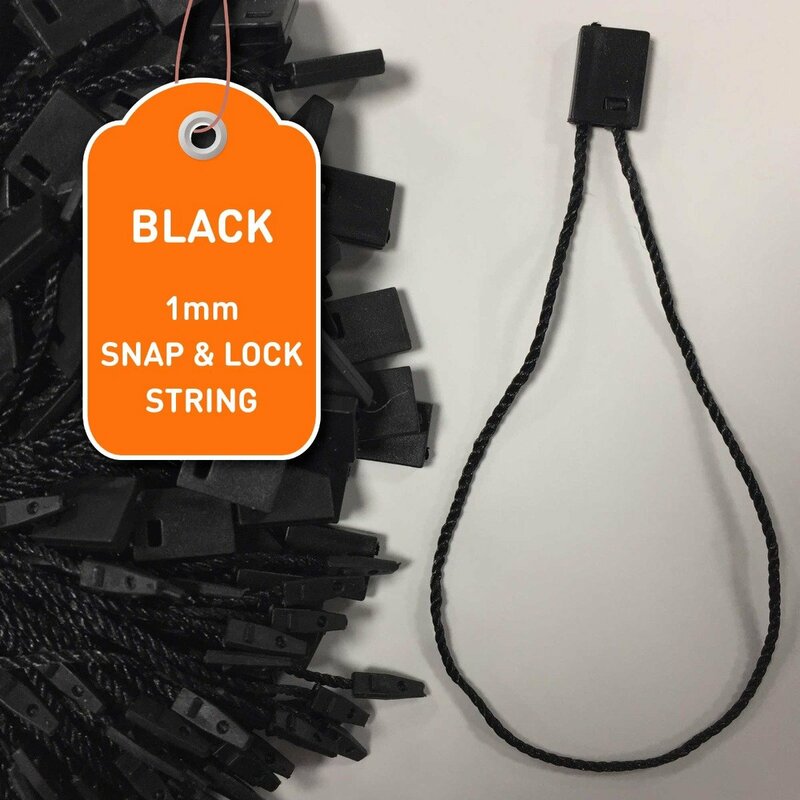 Supplied with a plastic connector on both ends of its 7-inch length, makes for a simple, neat fastening choice. 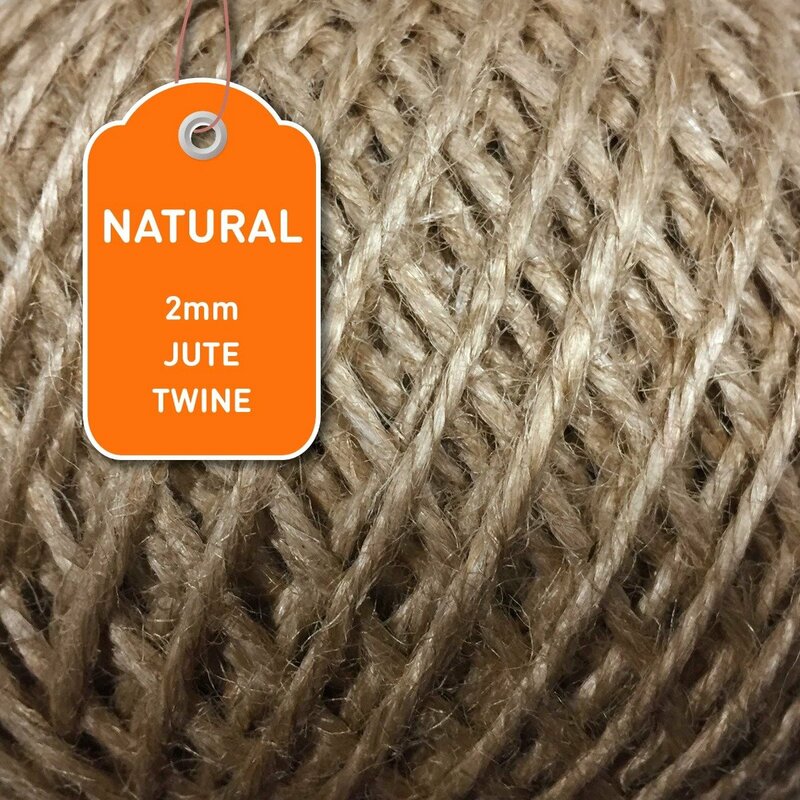 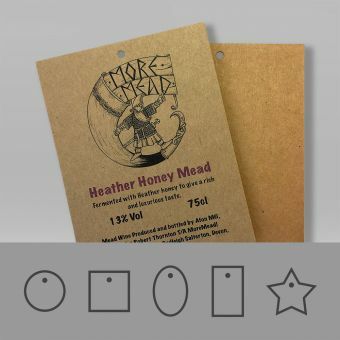 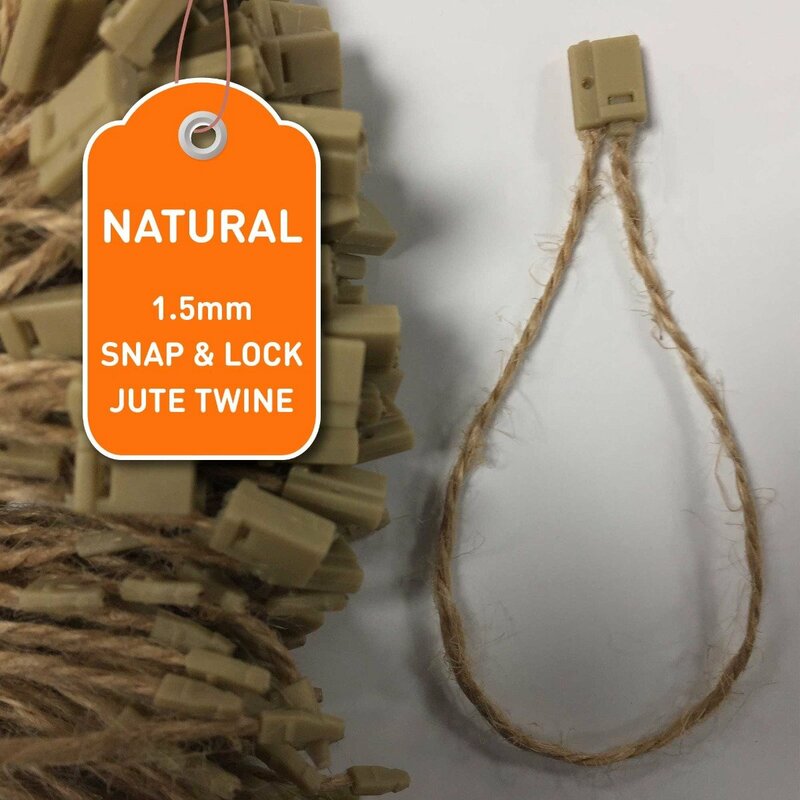 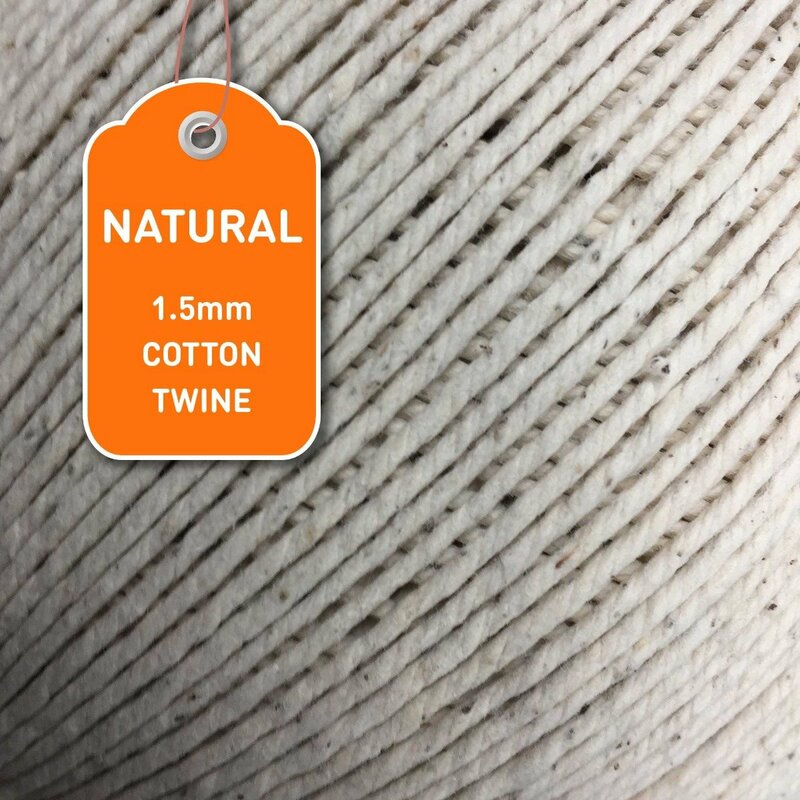 Pair any of the Natural or Jute string options with our Brown Kraft swing tags to create a rustic look; they'll look super authentic! 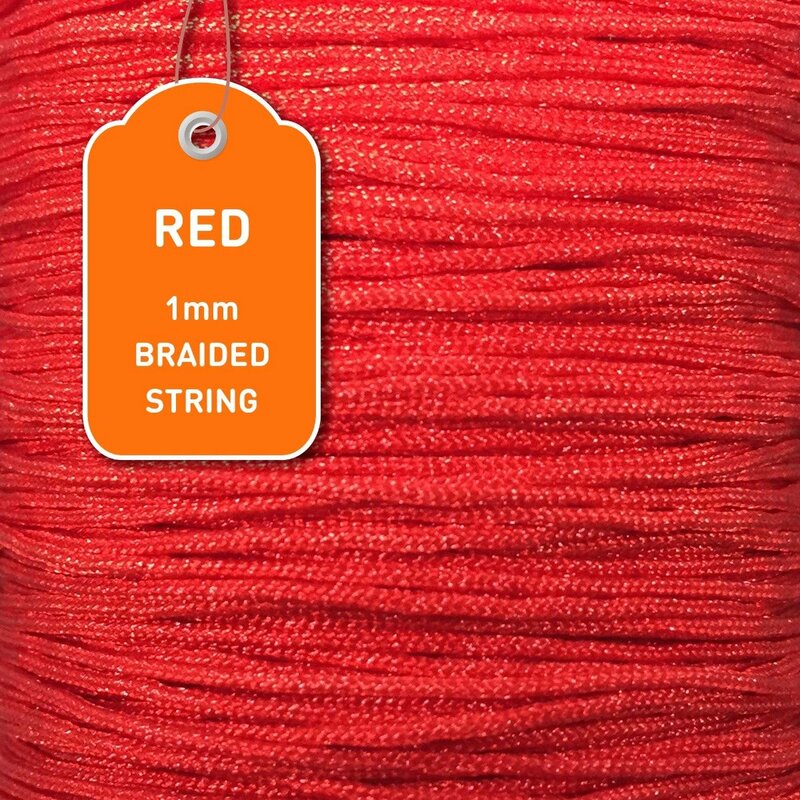 Also, we recommend that you choose a minimum of a 5mm Drill Hole for your swing tag if you decide to include string thicker than our 1mm options. 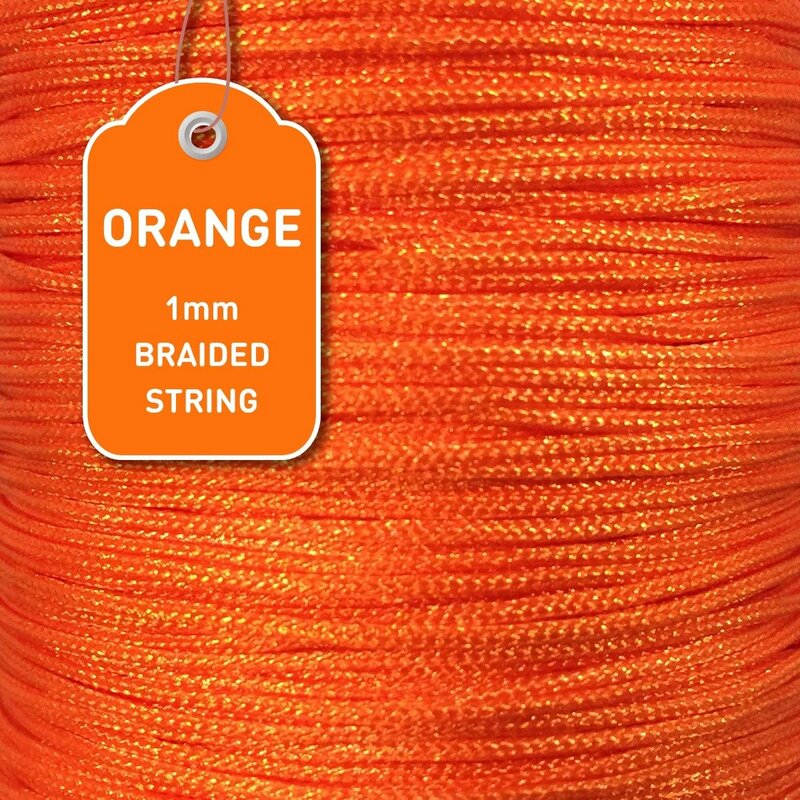 By doing so, will ensure the string can easily be thread through the hole size. 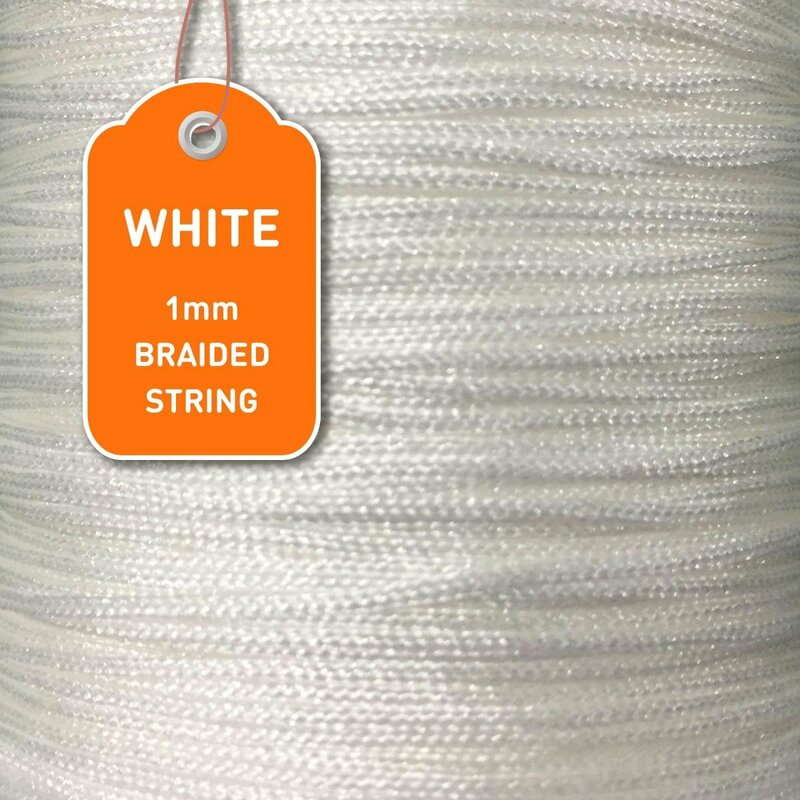 Would you prefer a complete stringing service? 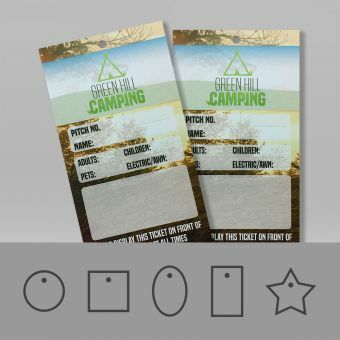 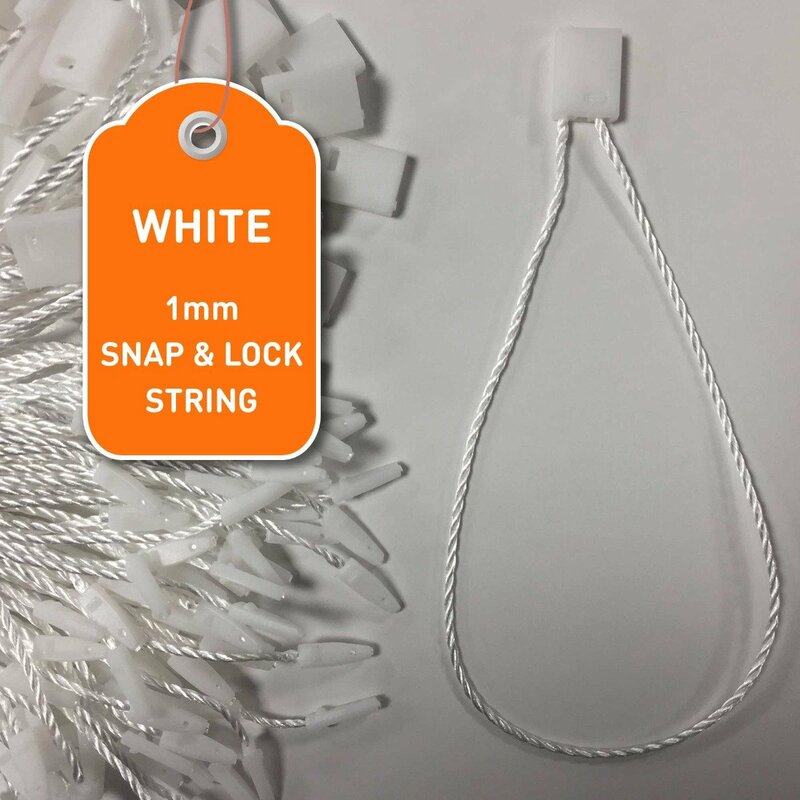 No problem, we can supply your tags pre-strung ready to attach to your product, saving you time and effort. 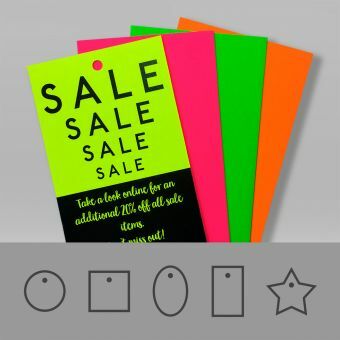 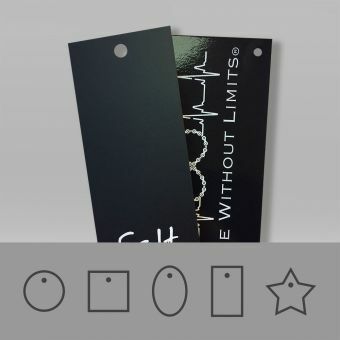 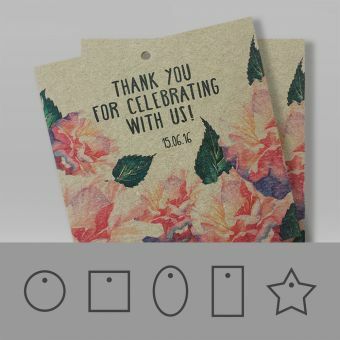 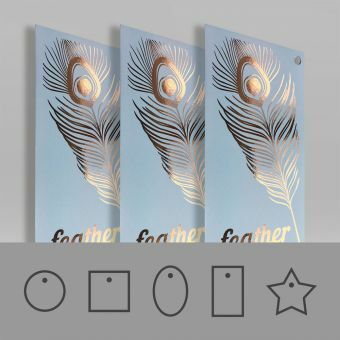 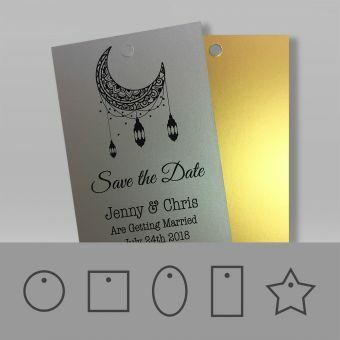 Our printed swing tag prices do not include any string or stringing services, these options will incur additional costs and will be added at checkout.